Imagine a place you’re welcomed with open arms and friendly smiles. No matter where you’ve been or where you’re going, you can grow in your faith here. We exist to connect people to God and each other. Because we’ve been given so much, we love giving back. Serving our neighbors in Harrisburg and the surrounding community not only helps us grow personally, but spiritually. Together, we can change lives. Join Us. We're saving a seat for you. Located in the heart of Harrisburg, our church gathers on Sundays at 9am and 11am. Palm Sunday, April 14th, 2- 5 pm. 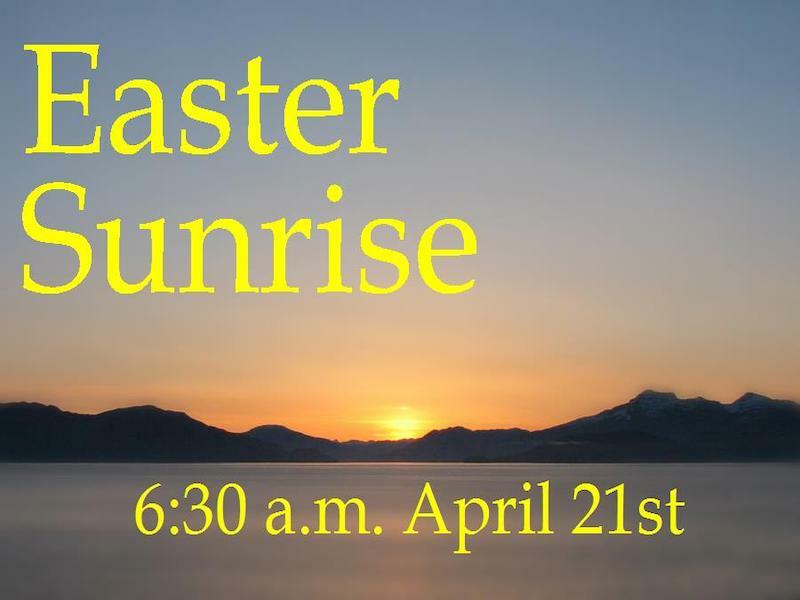 Travel to Jerusalem, sit down for the Last Supper, Pray in the Garden of Gethsemane, Discover the sacrifice of Good Friday and Celebrate freedom from sin at the empty tomb. 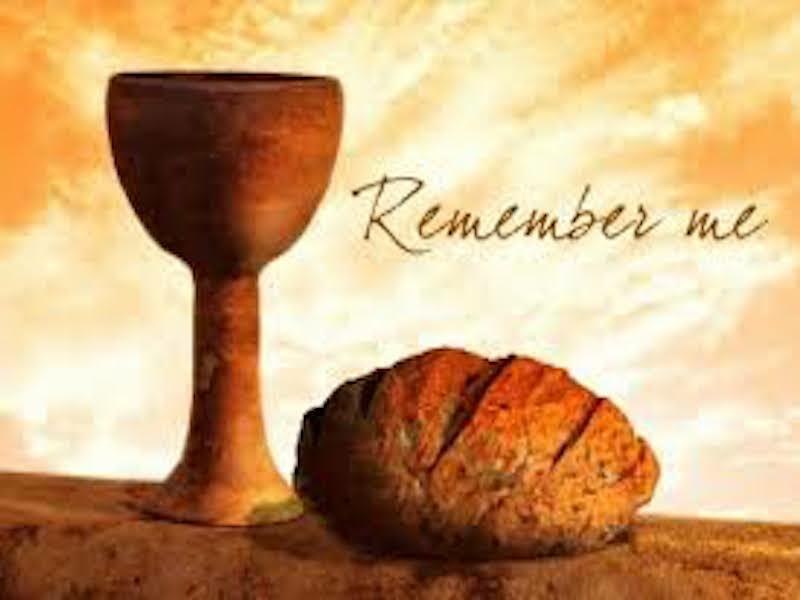 Holy Thursday Worship Thursday, April 18th, 6:30 p.m Holy Thursday, Is the day before Good Friday and takes place during Holy Week. It commemorates Jesus Christ's last supper and the initiation of Holy Communion (the Eucharist), observed in many Christian churches.